At Auric giving back is the energy make up of our DNA. As we help individuals heal and transform themselves we aim to give back and do the same for others who are in need around the world. We are actively involved with charities, communities and environmental causes across the world and take great honor in our achievements. With each purchase from Auric we donate fifty percent of the proceeds to one of the charities we are partnered with, which provide bringing clean water, food and/or education to individuals and communities in need. We are not alone in this world and believe that together we make a difference. We encourage you to be mindful of how you interact with others daily, as everyone is our own reflection. As we give ourselves permission to be great and do great things we give others permission to do the same. We aim to create change for ourselves, and the world. Together we can unite and make the change to stop hunger, thirst, war and poverty. One for One, soul for soul. Lets glow together! 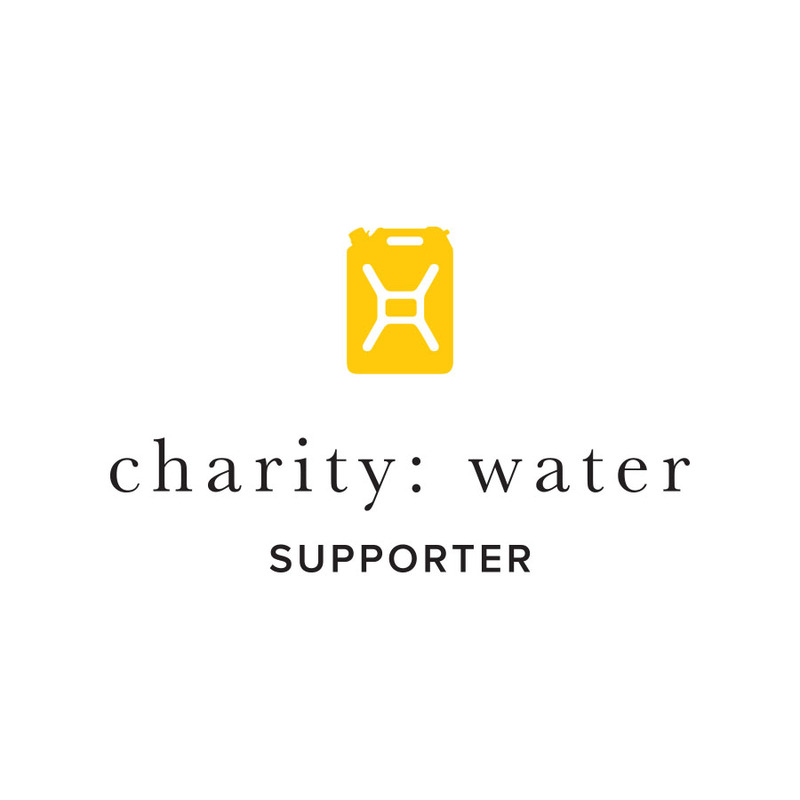 Auric is proud to support Charity Water. 50% of proceeds from select services are donated directly to the organization that is dedicated to provided clean water access to populations around the world.